The Rookie division will play two games and have one practice per week. Field time will be utilized at both Sheridan and McGuane Park. Players will be introduced to pitching from a coach/umpire and a greater emphasis will be placed on positional play. This is a fun and competitive division where outs will be recorded and score will be kept. Schedules will be announced in March. Spring Season is April 22 – July 1. Please register your player for the age appropriate division. 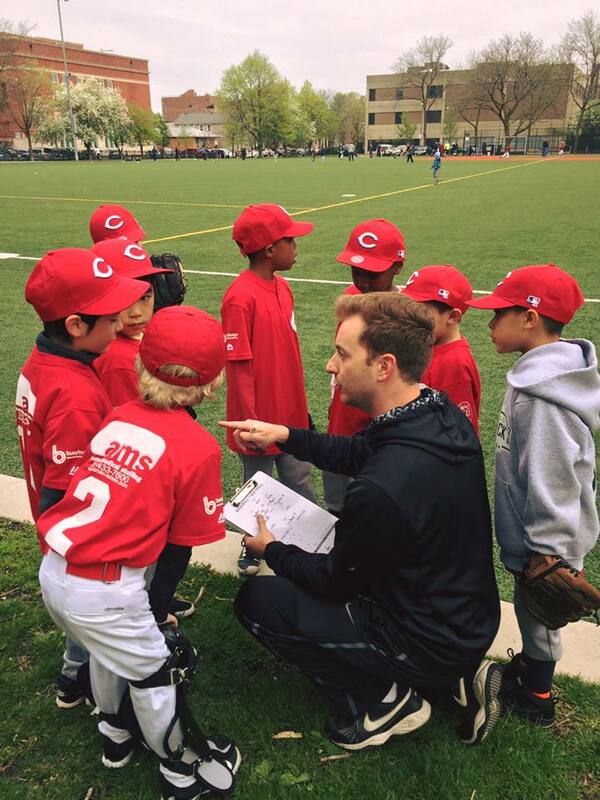 Six year olds who have successfully completed two seasons of T-Ball looking to register as a Rookie will need prior commissioner approval.